To register, talk to one of the instructors at any of our classes listed in the class times. Make sure you bring your Watcard, some comfortable workout clothing (avoid shorts) and a water bottle. You are welcome to try out the class before you sign up to make sure that it is a good fit for you. Newcomers are welcome throughout the term. All karate classes are open to members. The focus of these classes is the main karate curriculum. Students should make an effort to attend two of these classes per week for normal progression. More classes will be required as a student progressed up through the belt levels, and there are teaching requirements at blue belt and beyond. Please see the syllabus for more information regarding what will be covered in classes. Jujitsu focused classes take place on Friday evenings with an emphasis on throws, locks and ground work. The Jujitsu lessons are on a Japanese style which is different from Brazilian Jiu Jitsu, but does still involve groundwork. Dates for Jujitsu can be found on the calendar. Extra classes may take place at throughout the term. These classes may come at an extra cost and will be announced during the term. The term fee is $40 and will be collected sometime during your first few classes. 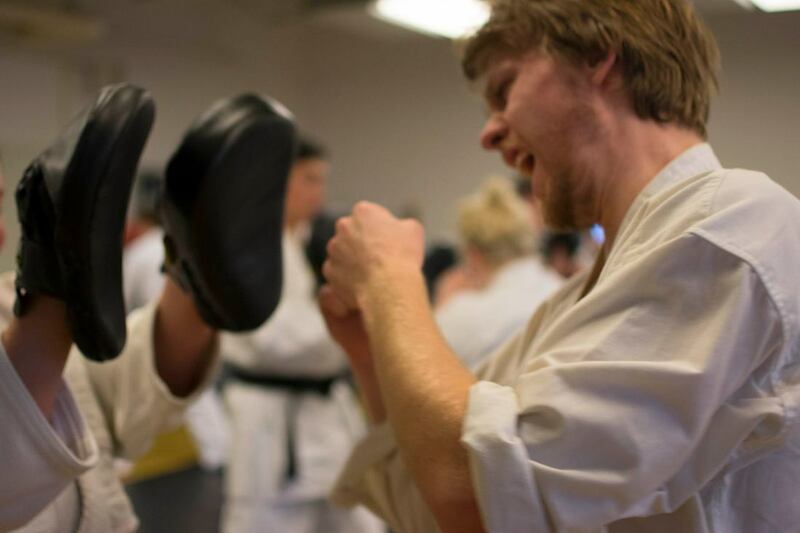 This fee allows you to come to all classes offered except the special jujutsu classes. There may be additional fees for gradings and special events throughout the term. 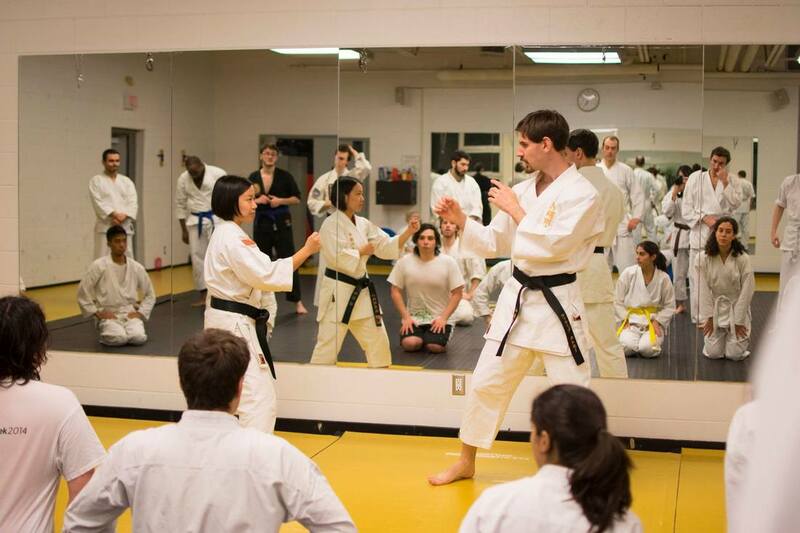 Please contact us at sckarate@uwaterloo.ca for more details.